Simp is the newest member of the eUnited Call of Duty Team. During his recent match, Simp acted like any one who would enter the Pro League for the first time. Watch what he does. Chris Lehr, who goes by his gaming name “Simp”, is a professional Call of Duty esports player. Chris recently made headway in the Call of Duty, winning many tournaments and finishing in the top 8 positions at many events. His earliest showings at Call of duty events was all the back back in 2015 when he played under Kicks Gaming Nation. Playing a side MarshMelo, Fester, and Koopamango. 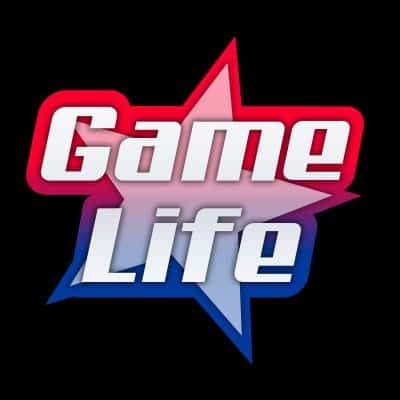 The team competed in the Elite Tournament Gaming 10 event playing Advanced Warfare and came in 3rd place. The following year he competed under Team Vigor in ETG 11, and came in 1st place, winning the price of $2400. Since his first taste of Call of Duty esports, Chris Lehr has been grinding throughout the years. He played for a variety of teams and having incredible showings. Countless #1 finishes, and staying most in the top 8. eUnited saw his skill level and picked him up from the team “Keeping Gates”. When Chris joined eUnited, he was a substitute, up until last week. After CWL Fort Worth, eUnited seemed to have fallen apart. Or specifically, one individual. It was announced on twitter via the organizations official page that JKap, one of eUnited’s starters would be replaced by Simp. JKap moved to sub, while Simp joined eUnited’s starting line-up. It was a move that was welcomed by many fans, as they knew of his potential and what he could bring to the team. This was going to be the first time Chris Lehr would play in the Call of Duty World League, and have a taste of what the Pro League has to offer. It was a move that he deserved entirely, and fans were eager to see the new star jump right into action. eUnited recently played UYU in a cross-divisional match-up. The day before, eUnited won against Evil Geniuses, and Simp did exceptional during the match, showing that he deserved to have a spot on the team. During the first round against UYU, eUnited was controlling the game well, with Clayster leading the pack in dominating fashion. But towards the end of the match, Simp came in clutch when he pulled out his war machine. While holding down mid, Simp used his war machine and took out three UYU players in the end to win the match. The CWL commentors noted his efforts. But during the game break, we all saw something happen that we normally don’t see. Simp has never been in this position before, and we could all see he was enjoying it. 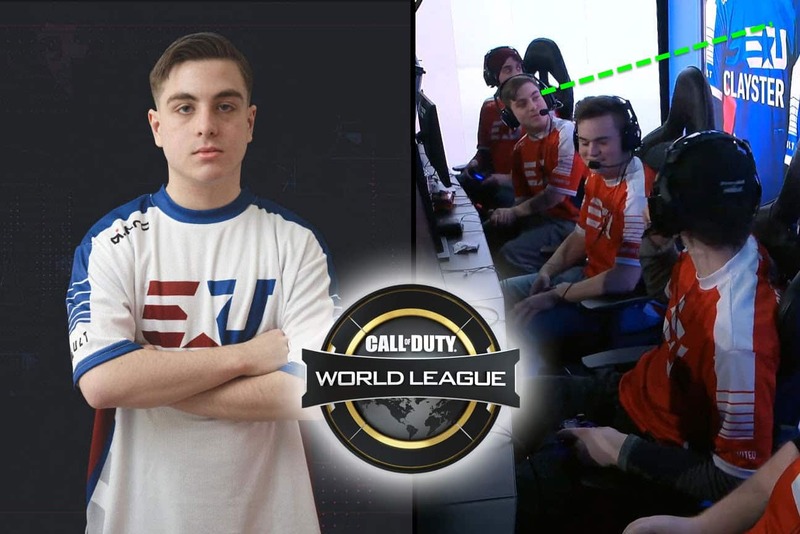 To the point where eUnited were discussing something, and Simp all of a sudden turned around to see himself on the big LED screen. Some of the players were laughing, probably remmebering the first time they looked behind them to see themselves on the big screen. But this time, we caught Simp in action and it put a smile on our faces. 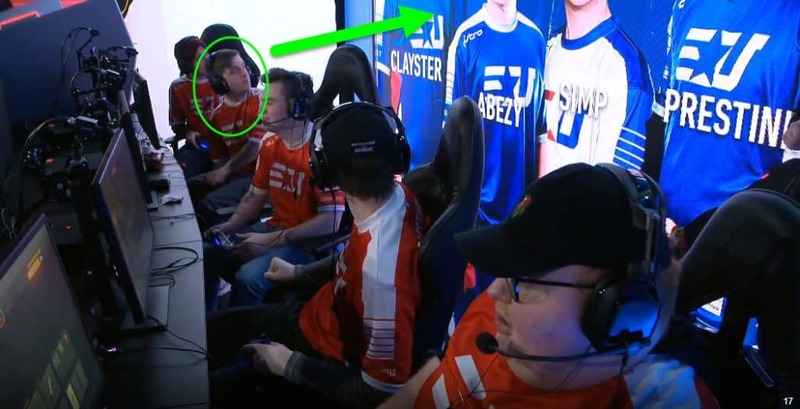 As Simp kept looking at the back, the other eUnited players started looking behind them as well. It’s a neat clip as most of us would act the same way if we just entered the CWL. Most of the time the players who’ve been in the league for a while are use to seeing themselves on the back screen. But seeing how Simp and the eUnited players were having fun looking at the screen reminded us that in the end, everyone is there to enjoy themselves and have the best experience they can. Winning is everything, and having a little fun comes with that. Read: OpTic Scump is CWL King. Gets 1595 Points in 17 Secs. Welcome to the big leagues Simp.